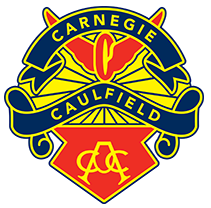 Many of The Clubs records have been lost over the years, however Carnegie Caulfield is keen to highlight the exemplary service given to The Club by its Life Members. The list below has been compiled through the hard work of Hilton Clarke. We hope that the list is complete however if you see that a name has been missed we ask that you contact us enquiries.carnegiecaulfieldcc@gmail.com and provide us with any details you have.